As a partner of Copernica, Intracto NV offers their full support and services to deploy Copernica Marketing Software as effectively as possible. For example, through creative and automated email campaigns. With Copernica, you can create valuable contacts. Find out how Intracto NV can help you further. We help you with the integration and management of all your email and loyalty campaigns. Behind our digital communication is a tight-knit, flexible and motivated team. 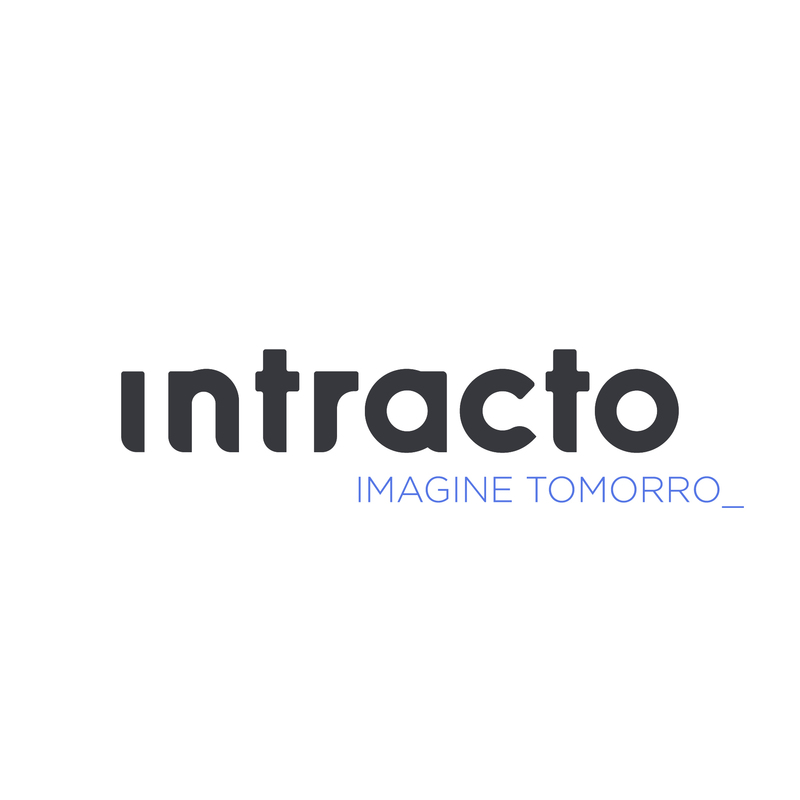 No separate departments (design, development …) at Intracto, but multidisciplinary project teams. These teams are individual little companies. With all of the knowledge and skills needed to complete a project.